Winning the Week before the Avengers Super Heroes Half Marathon Weekend! When I took the week after the Rock n Roll Los Angeles Half Marathon off, I felt mentally and physically drained. Training for and running a marathon and half marathon that was two weeks apart took it out of me. As I recharged my batteries, I realized that, beginning with the 20 mile training run … More Winning the Week before the Avengers Super Heroes Half Marathon Weekend! 6 Comments Winning the Week before the Avengers Super Heroes Half Marathon Weekend! No, Obi-Won, it wasn’t screams of terror, it was screams of delight. The Star Wars Half Marathon Weekend Official Event Guide is officially online. It can be viewed here. I love this race guide! The inner Star Wars geek in me can hardly contain my joy! Much like the event guide for the Avengers Super Heroes … More Star Wars Half Marathon Race Guide is Now Online! 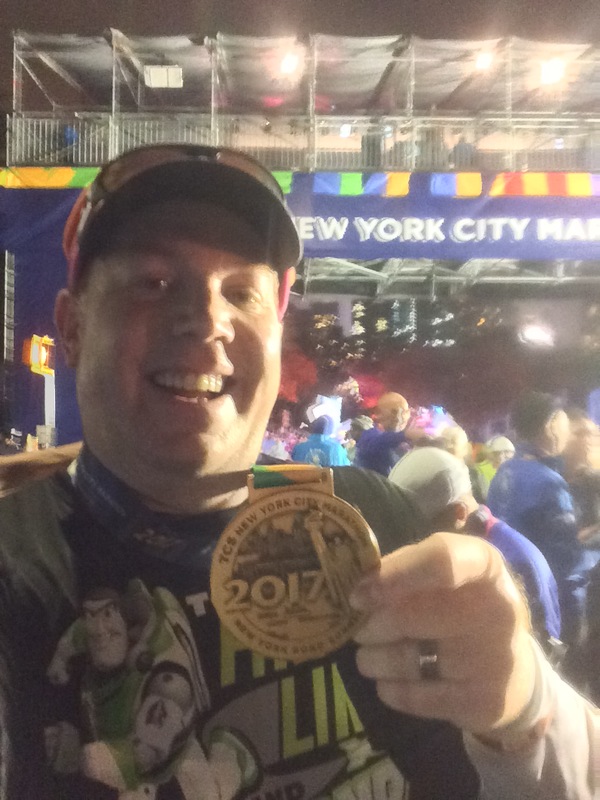 7 Comments Star Wars Half Marathon Race Guide is Now Online!